He returned in 1992 from his realm beyond death through the trance medium Sheila Gwillam. 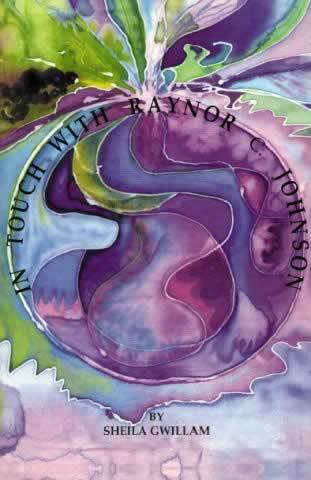 In his lifetime Dr Raynor C. Johnson combined the clarity of a research scientist with the knowledge of a scholar and the spiritual insight of a meditator. Master of Queen's College, in the University of Melbourne, his books such as The Imprisoned Splendour and Watcher on the Hills received worldwide recognition among those on the spiritual path. Dr Johnson passed from this life in 1987 having, over the years, given 30,000 students a glimpse of the spiritual world. He returned in 1992 from his realm beyond death through the trance medium Sheila Gwillam to dictate the contents of this book to a group in Devon. Read how the respected author Paul Beard joined the group to chat to his old acquaintance of many lifetimes and to receive spiritual guidance in which all of us who read and treasure this book may share.